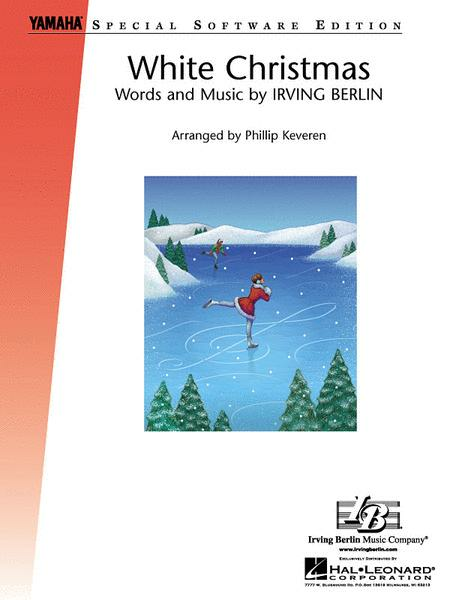 By Irving Berlin. Arranged by Kirby Shaw. (IPAKR). Jazz Chorals. 6 pages. 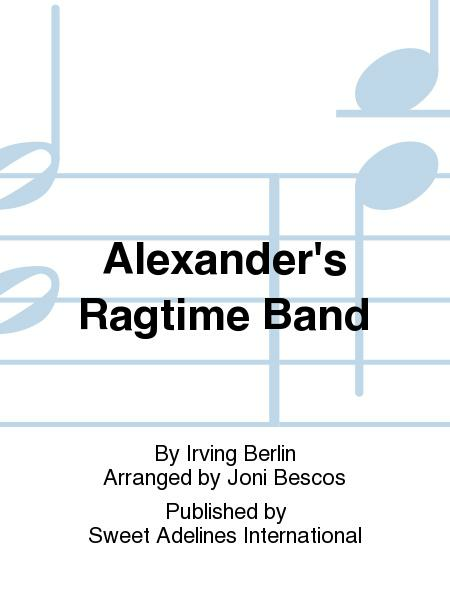 Published by Hal Leonard. 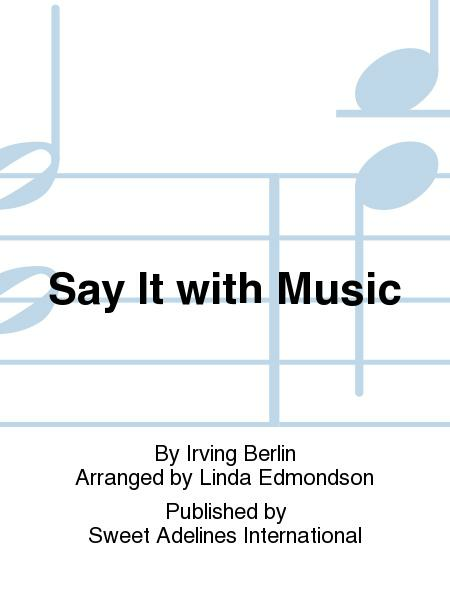 By Irving Berlin. Arranged by Teena Chinn. For Choir. (Unison (Opt. 2-part) Voices). Choral Octavo. Spotlight on Kids Series. Level: Moderate (grade 3). Choral Octavo. 8 pages. Published by Alfred Publishing. By Irving Berlin, Ringwald. For SSA Choir. 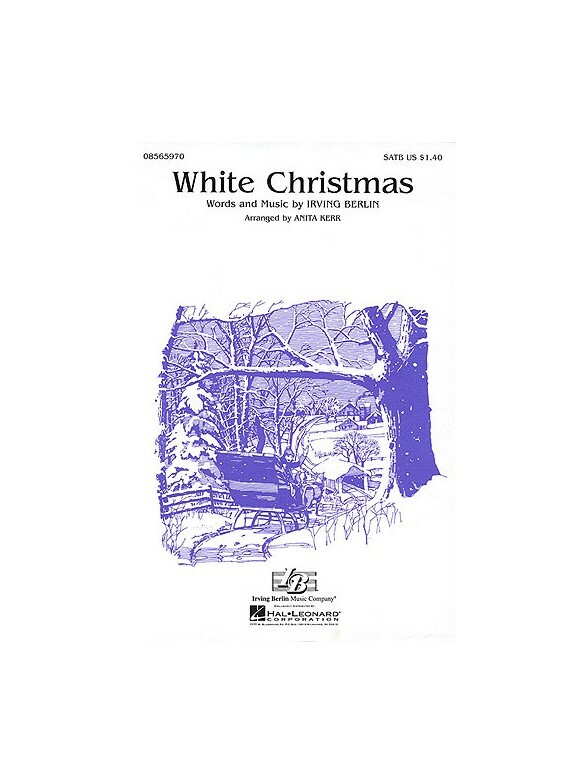 Christmas Music, Popular Standards/Show Tunes. Sheet Music. Published by Shawnee Press. By Irving Berlin, Ringwald. 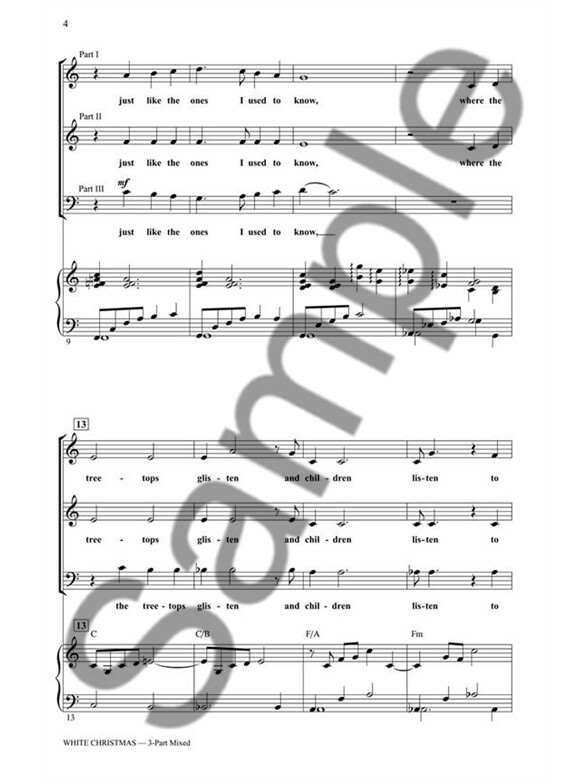 For SATB Choir. 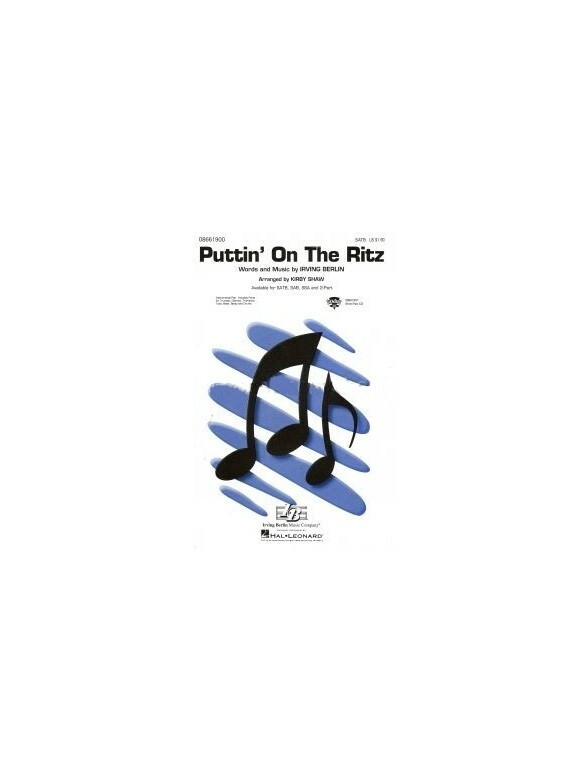 Choral, Popular Standards/Show Tunes, Pennsylvanian Arrangements. Sheet Music. Published by Shawnee Press. 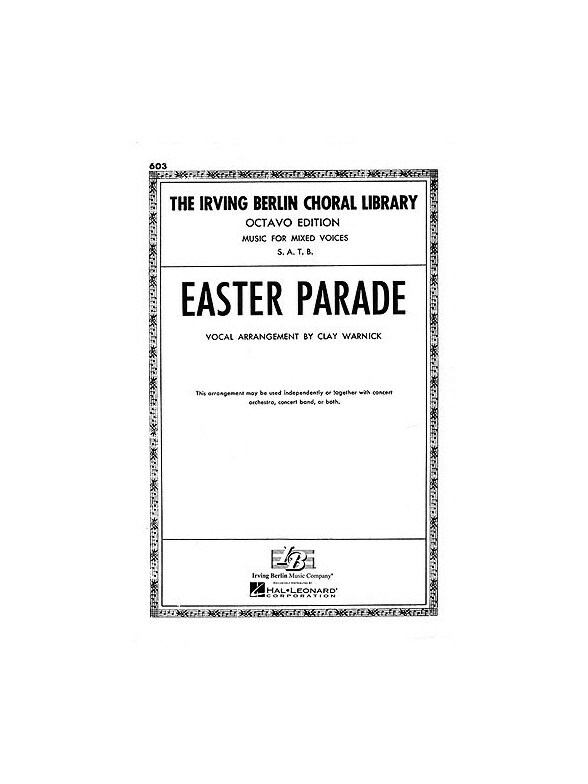 By Irving Berlin. Arranged by Don Besig, Nancy Price. For Choir. Choral Octavo. Choral Designs. Nostalgia. Accompaniment and performance CD. Published by Alfred Publishing. Easy Piano Sheet/Disk Pack. 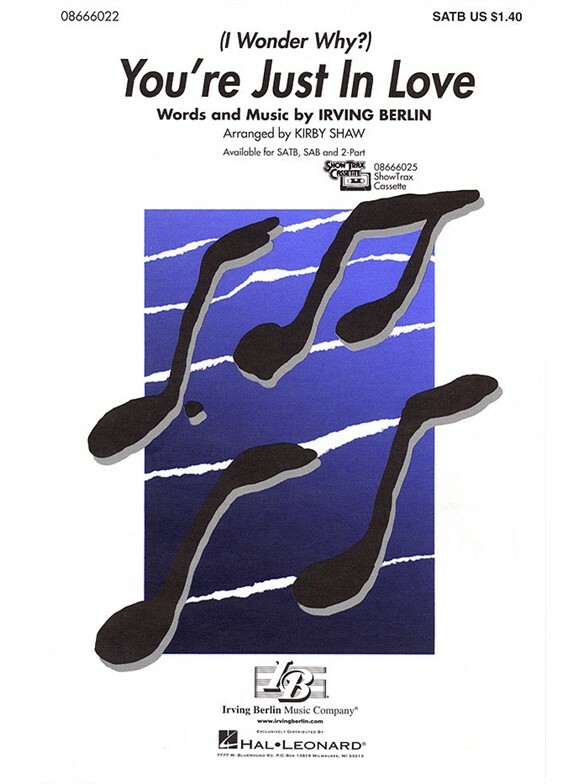 By Irving Berlin. Yamaha. Floppy disk. Published by Yamaha. 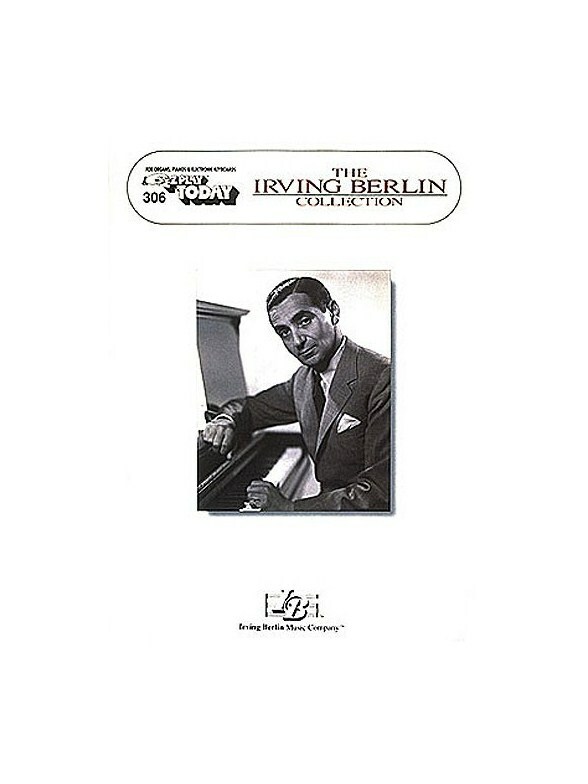 By Irving Berlin. Arranged by Mac Huff. (Showtrax Cd). Choral. CD only. 12 pages. 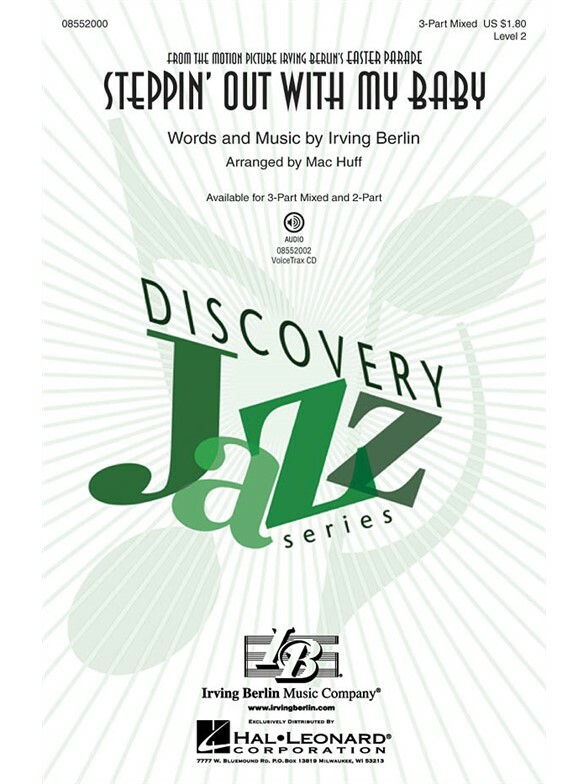 Published by Hal Leonard. 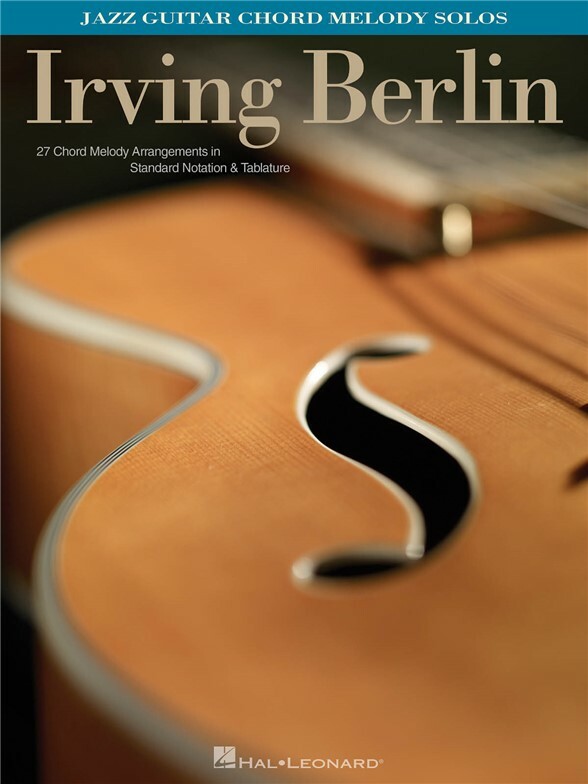 By Irving Berlin. Arranged by Kirby Shaw. (IPAKR). Secular Christmas Choral. 10 pages. 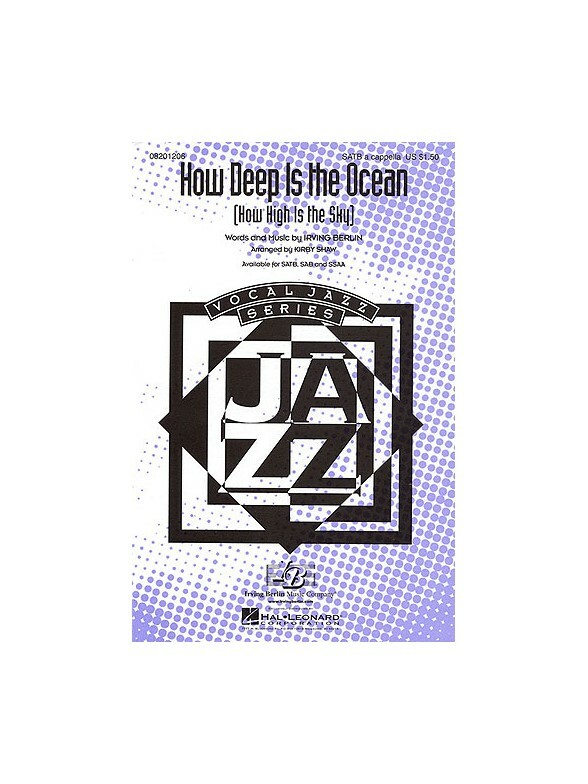 Published by Hal Leonard. 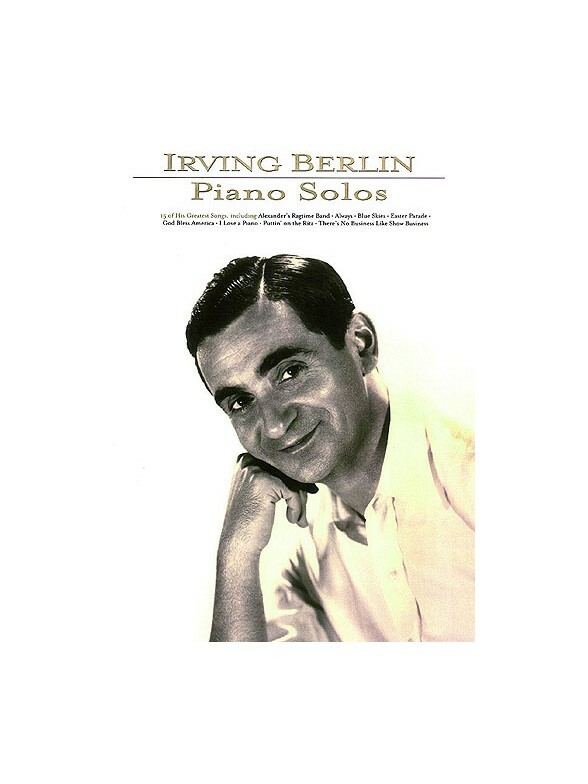 By Irving Berlin. Arranged by Zane Van Auken. Score and full set of parts. Young Band (Concert Band). Grade 3. 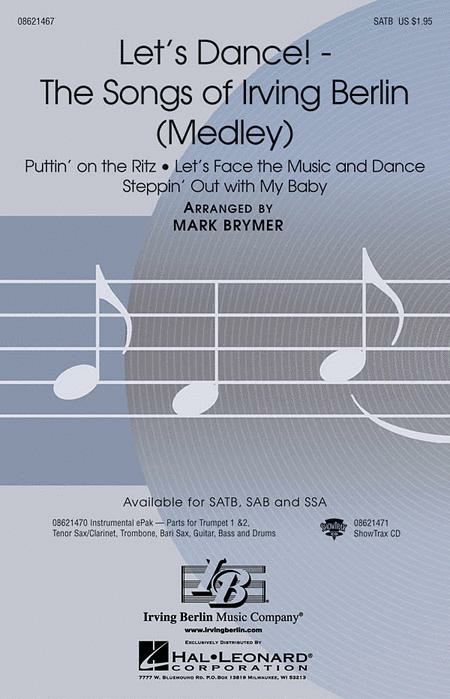 Published by Hal Leonard. By Irving Berlin. Arranged by Greg Gilpin. For Choir. (SSA). Choral Octavo. Pop Choral Series. 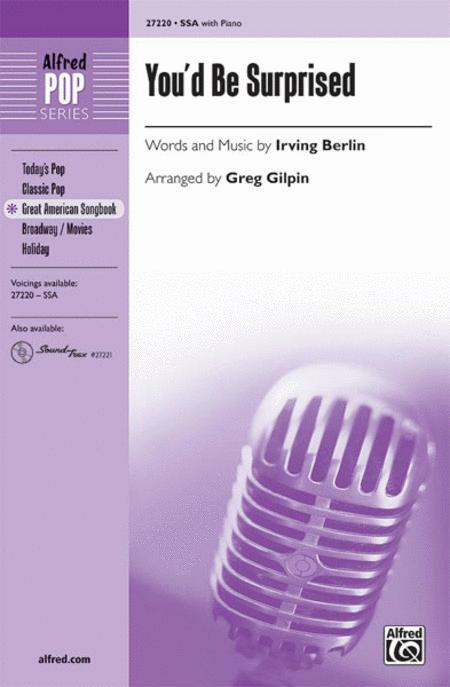 Great American Songbook; Novelty; Pop. Choral Octavo. 12 pages. Published by Alfred Publishing. 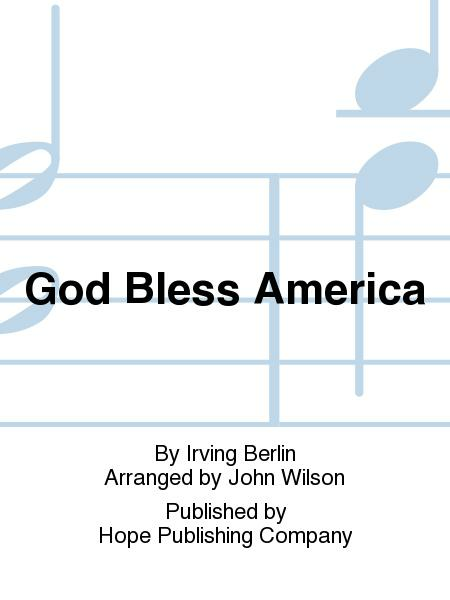 By Irving Berlin. Arranged by Greg Gilpin. For Choir. Choral Octavo. Pop Choral Series. 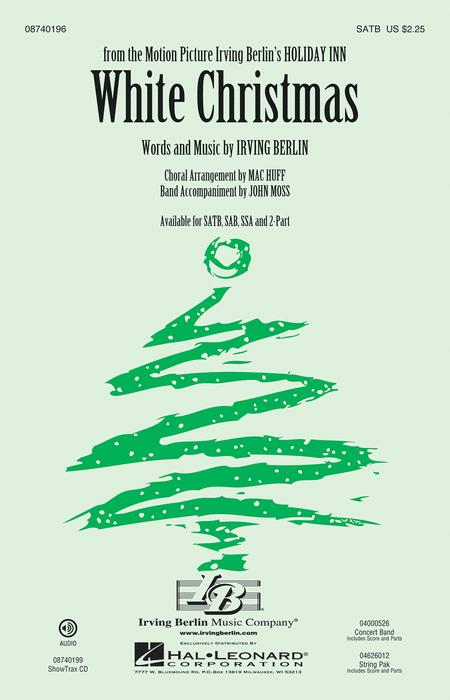 Performance / Accompaniment CD only - No Sheet Music included. Great American Songbook; Novelty; Pop. 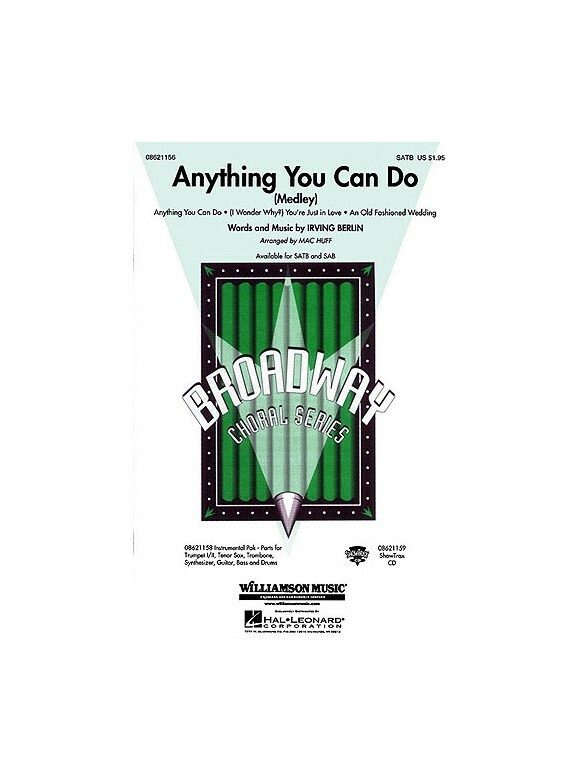 CD only - No Sheet Music included. Published by Alfred Publishing. (Flugelhorn Feature). 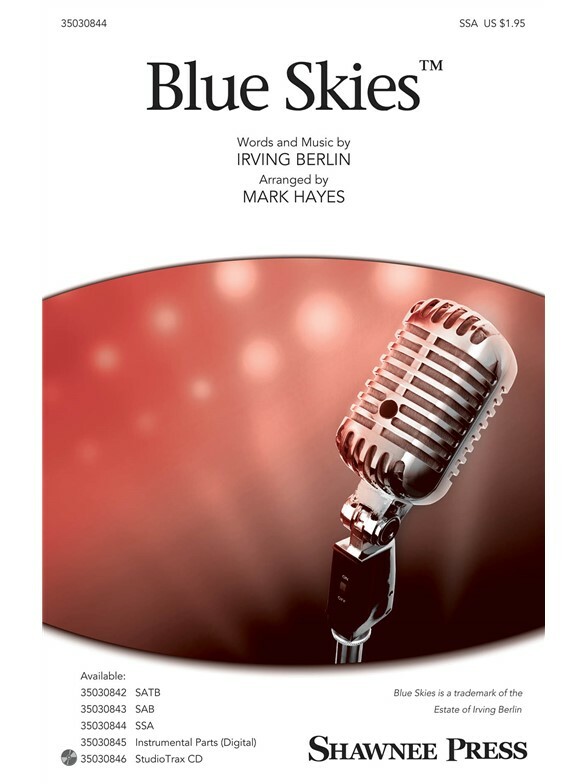 By Irving Berlin. Arranged by Mark Taylor. 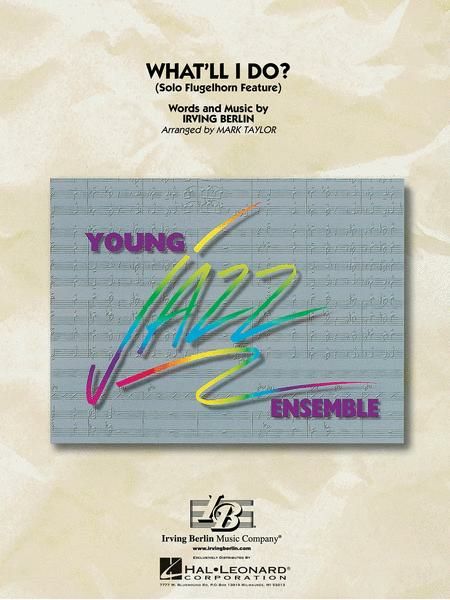 Young Jazz (Jazz Ensemble). 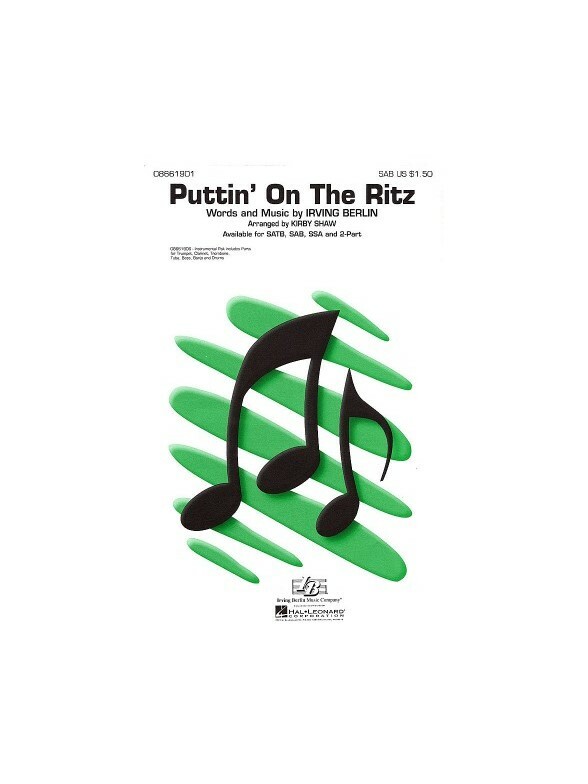 Published by Hal Leonard. 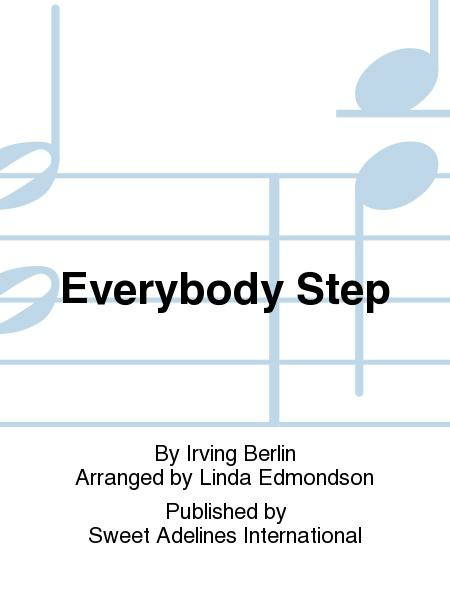 By Irving Berlin. Arranged by Mark A. Brymer. (SSA). 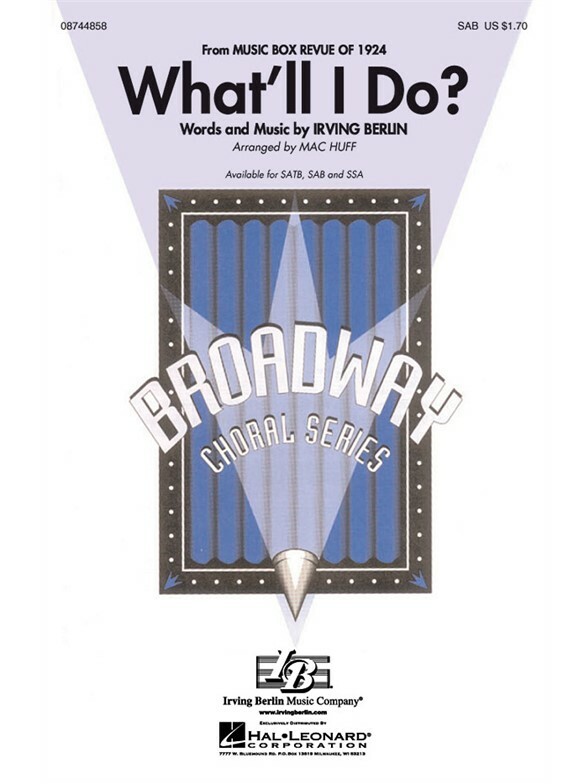 Broadway Choral. 24 pages. 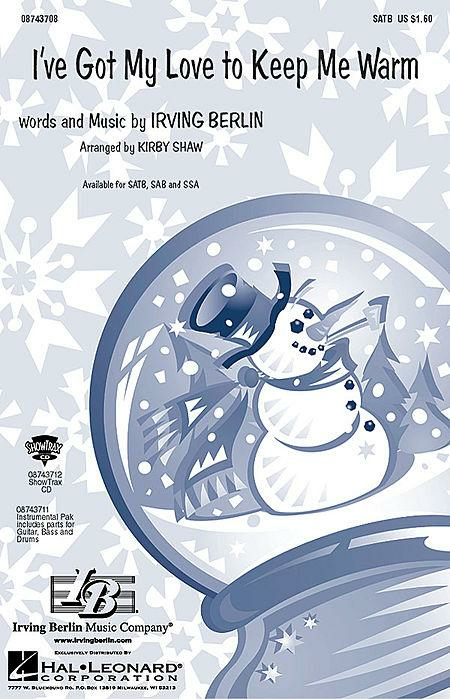 Published by Hal Leonard. By Irving Berlin, Ringwald. For Men's Chorus. 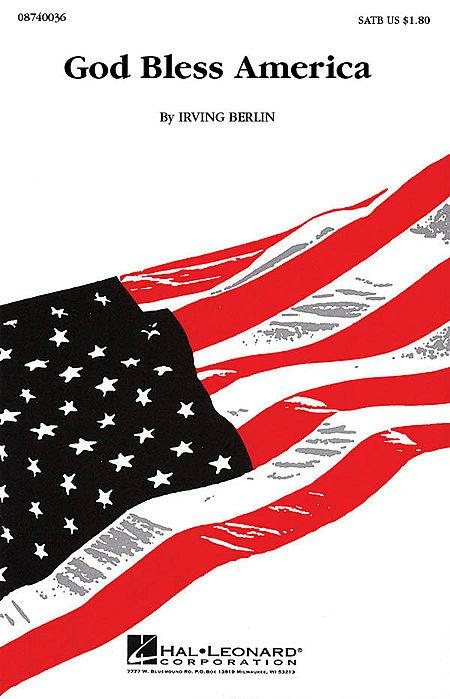 Popular Standards/Show Tunes, Contest/Festival Music, Patriotic Songs. Sheet Music. Published by Shawnee Press. 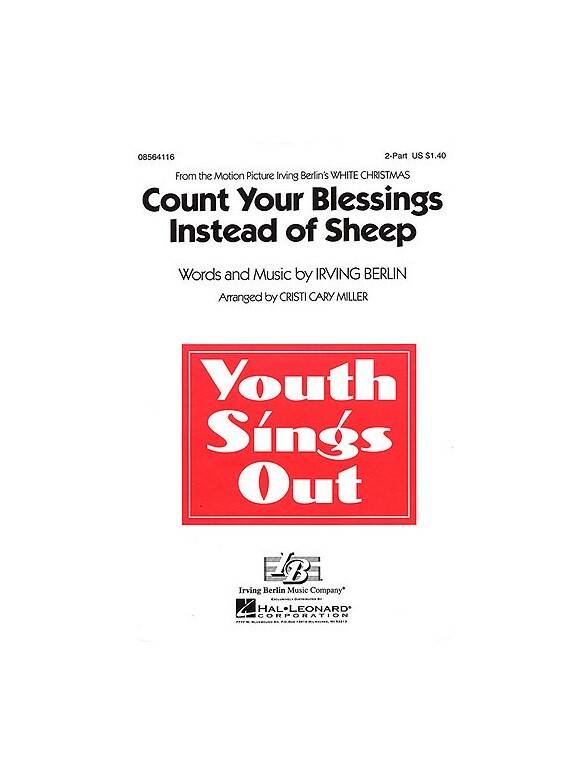 By Irving Berlin. Arranged by Mark A. Brymer. (Showtrax CD). Broadway Choral. CD only. 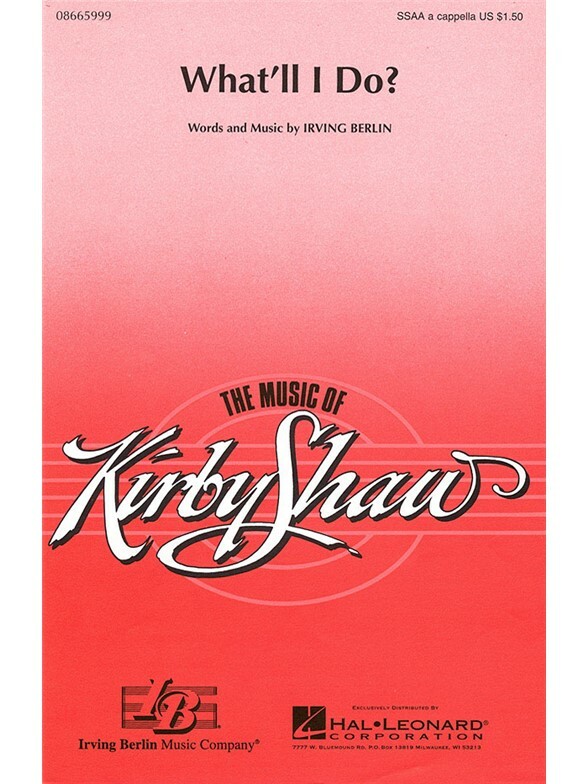 Published by Hal Leonard. 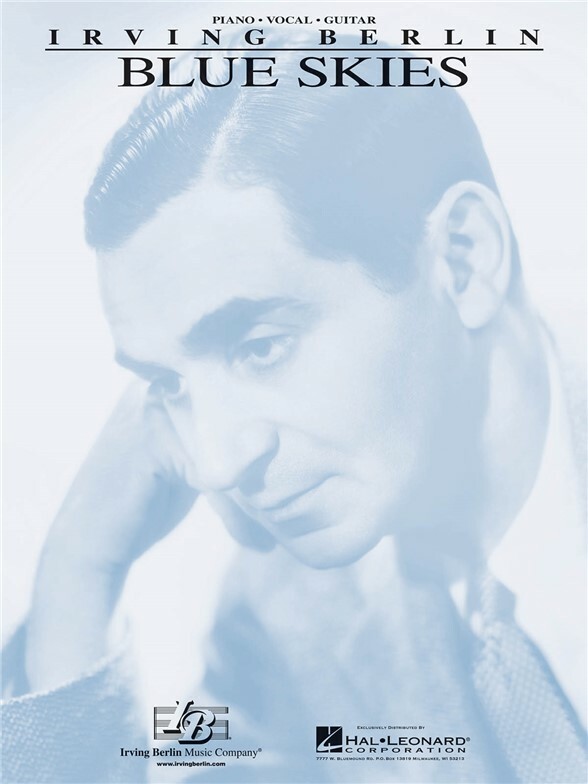 By Irving Berlin. Arranged by Linda Edmondson. Female barbershop choir. (Women's voices, a cappella). Suitable for contest. Barbershop, Swing, Uptune. Level: medium. Published by Sweet Adelines. 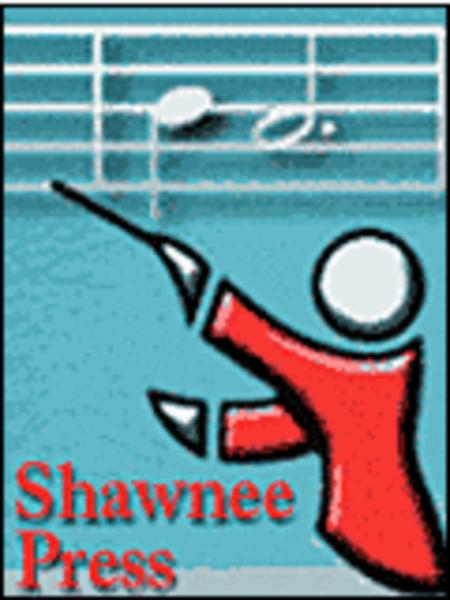 ShowTrax CD. 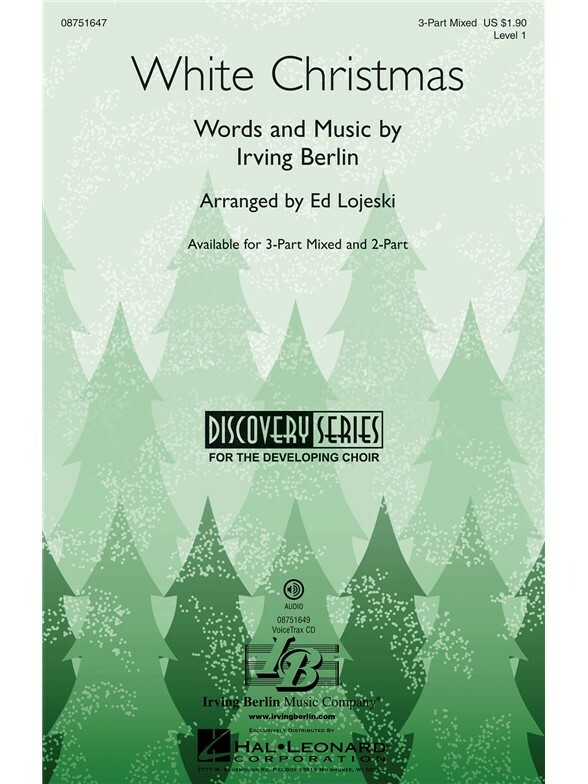 By Irving Berlin. Arranged by Keith Christopher. (Showtrax Cd). Choral. CD only. 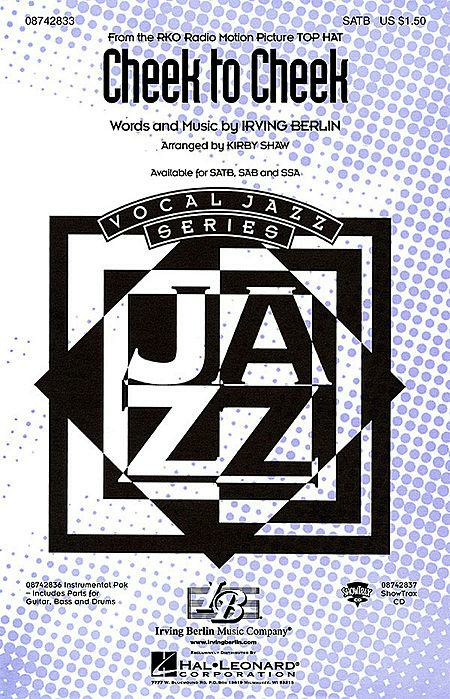 Published by Hal Leonard. By Irving Berlin. Arranged by Linda Edmondson. Female barbershop choir. (Women's voices, a cappella). Suitable for contest. Barbershop, Uptune. Level: medium/difficult. Published by Sweet Adelines. 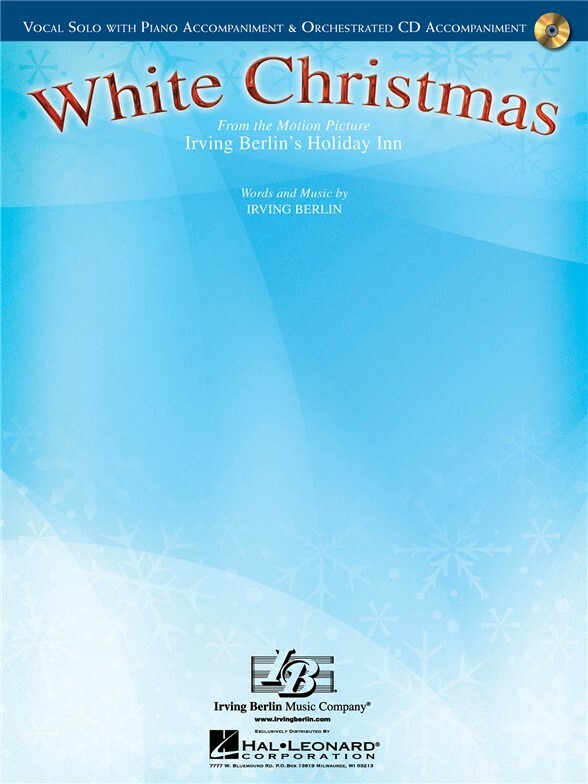 By Irving Berlin. Arranged by Rowe. For Brass Quintet. Published by BVD Press. 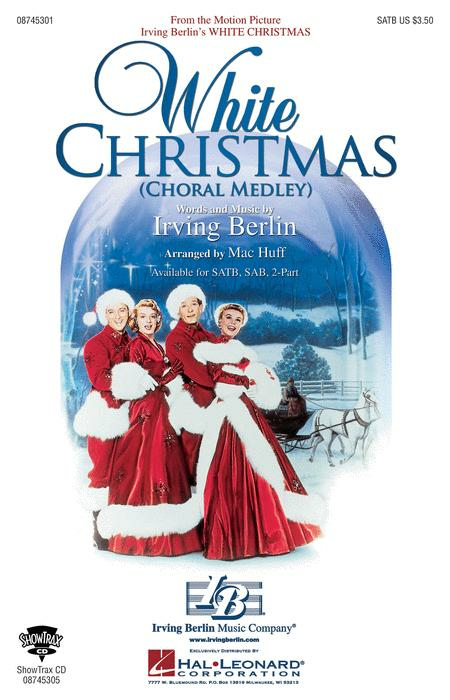 By Irving Berlin. Arranged by John Wilson. For Brass, Timpani. Sacred. Print Music Solo (Brass & Timpani Parts). Published by Hope Publishing Company. 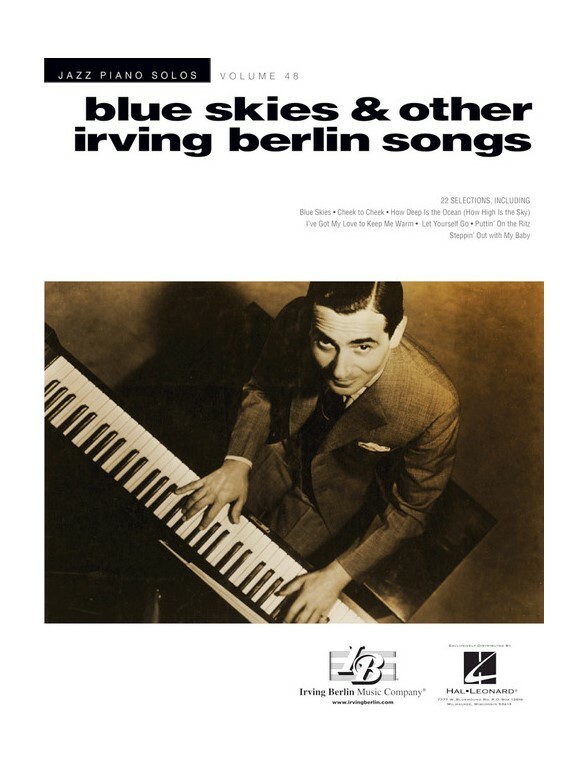 By Irving Berlin. 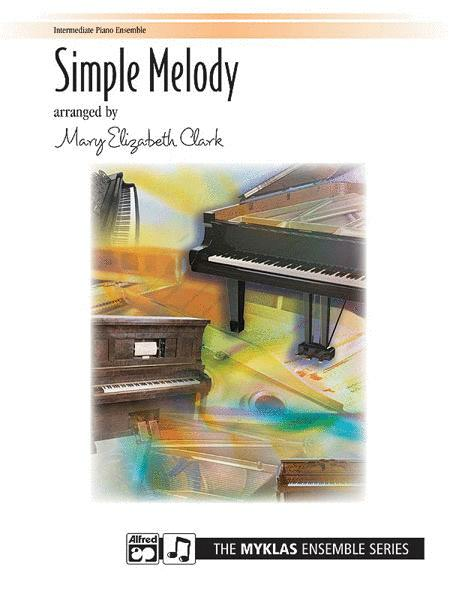 Arranged by Mary Elizabeth Clark. For Piano. This edition: 2 copies included. Piano Duo (Two Pianos, Four Hands). 8 pages. Published by Alfred Publishing. SATB. 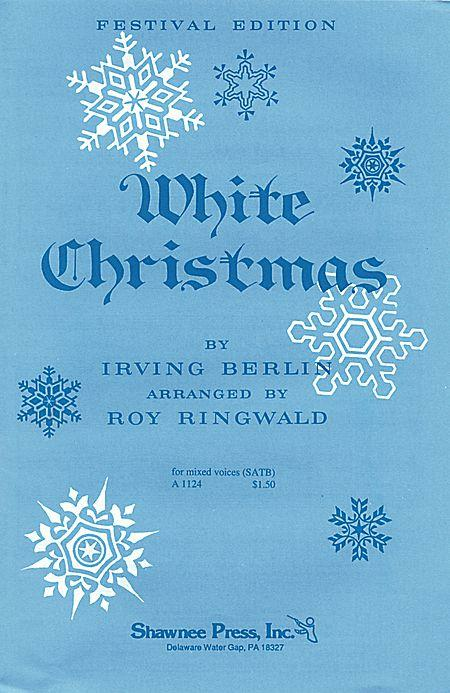 By Irving Berlin. Arranged by Mac Huff. 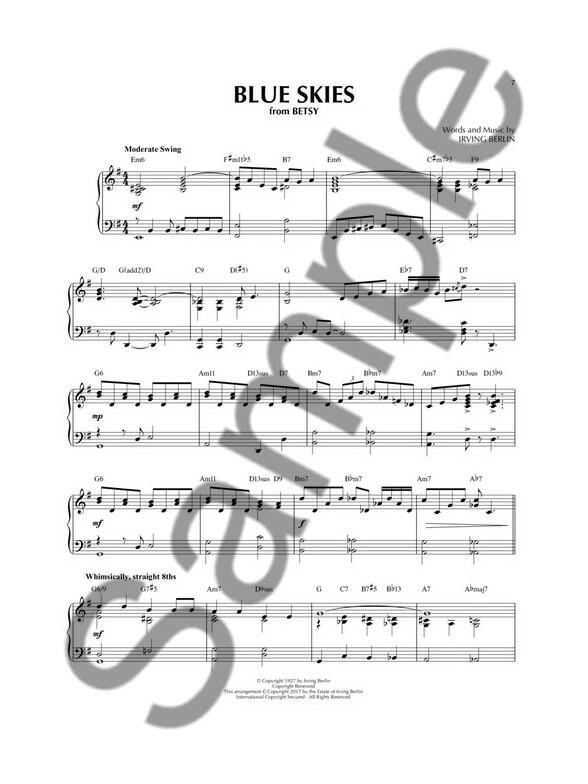 (SATB). Choral. 12 pages. 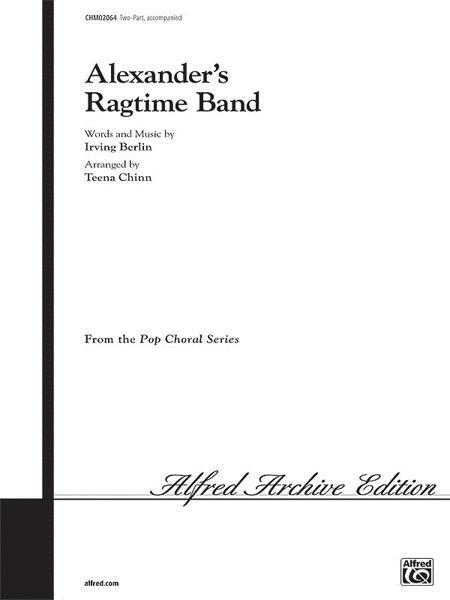 Published by Hal Leonard. 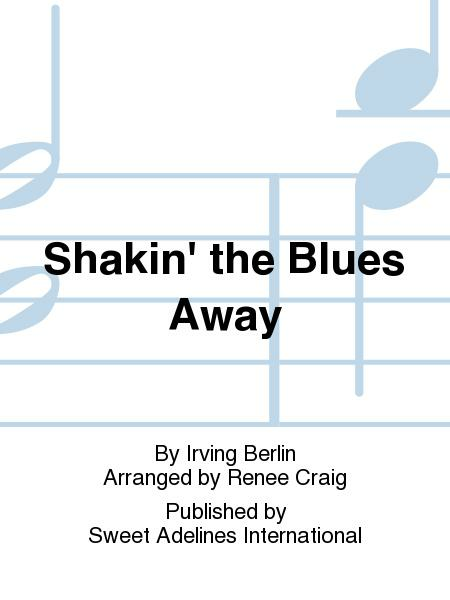 By Irving Berlin. Arranged by Nancy Bergman. Female barbershop choir. (Young womens voices, a cappella). Barbershop, Christmas. Published by Sweet Adelines. 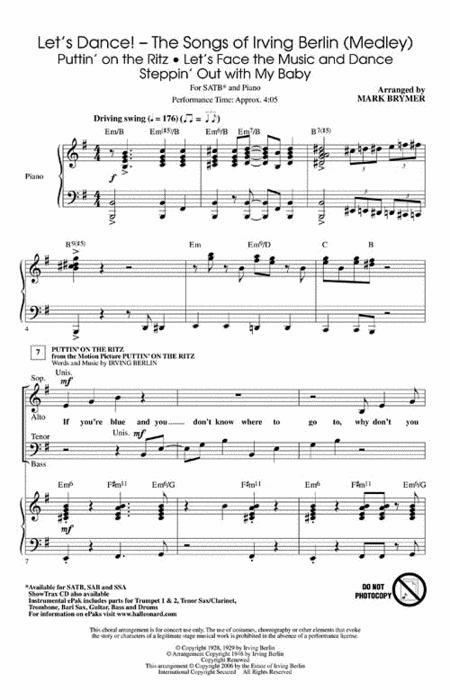 By Irving Berlin. Arranged by Sylvia Alsbury / Lorraine Rochefort. Female barbershop choir. (Young womens voices, a cappella). Barbershop, Uptune. Published by Sweet Adelines. 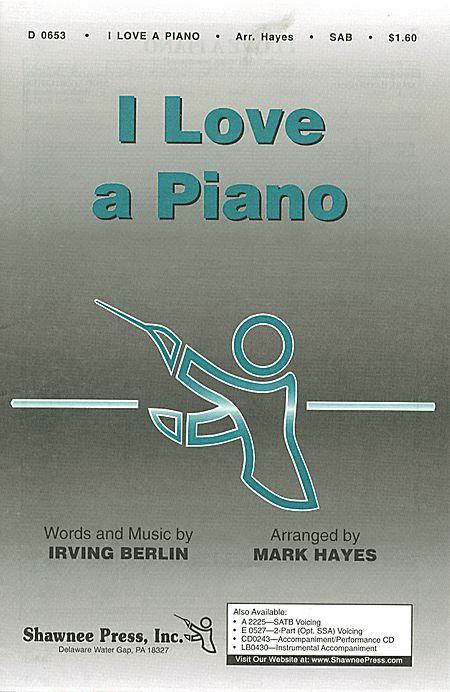 By Irving Berlin. Arranged by Renee Craig. Female barbershop choir. (Womens voices, a cappella). Suitable for contest. Barbershop, Uptune. Published by Sweet Adelines. 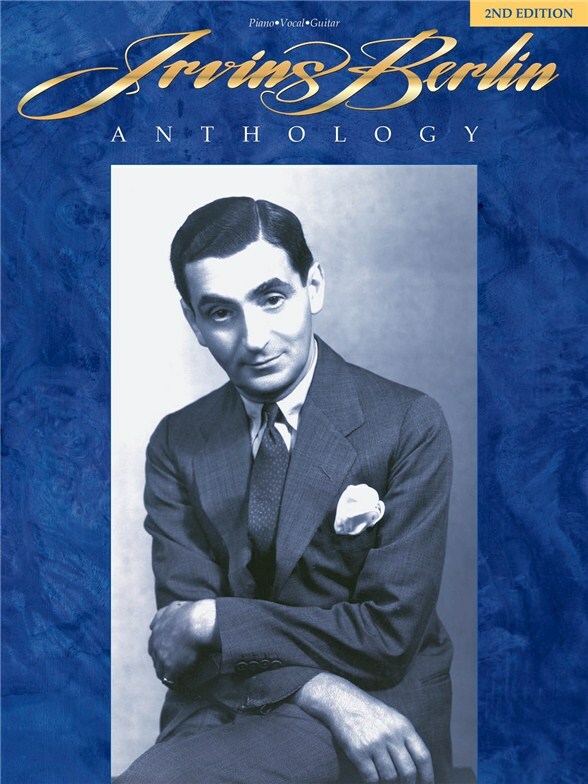 By Irving Berlin. Arranged by Jo Lund. Female barbershop choir. (Womens voices, a cappella). Suitable for contest. Barbershop, Ballad. Published by Sweet Adelines. 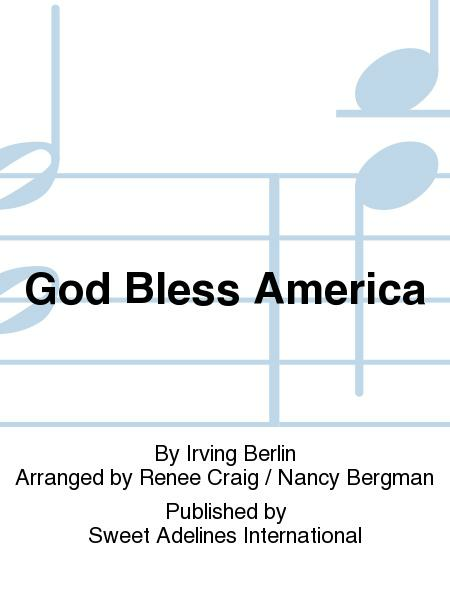 By Irving Berlin. Arranged by Renee Craig / Nancy Bergman. Female barbershop choir. (Womens voices, a cappella). Barbershop, Anthem. Published by Sweet Adelines. 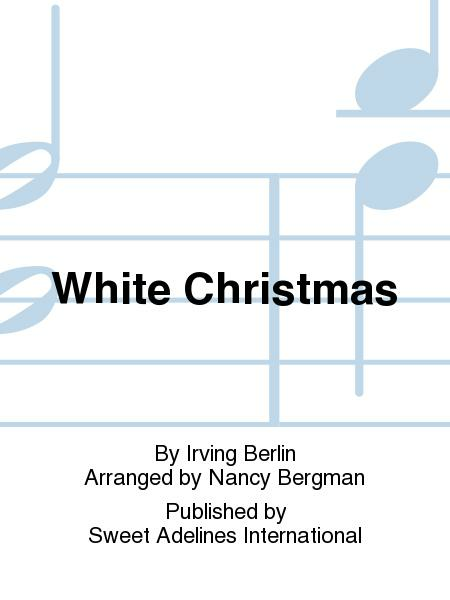 By Irving Berlin. Arranged by Joni Bescos. Female barbershop choir. (Womens voices, a cappella). Suitable for contest. Barbershop, Ballad. Published by Sweet Adelines. 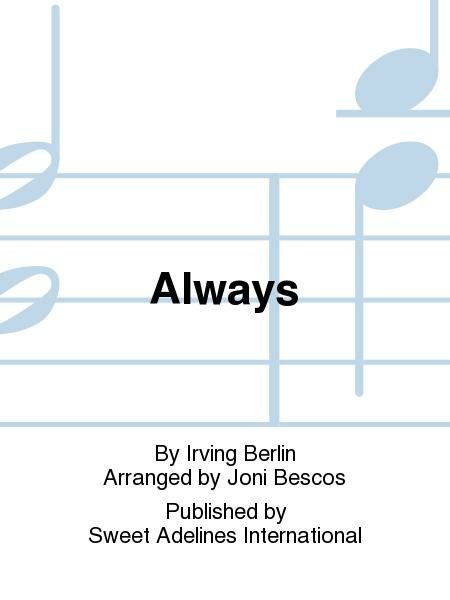 By Irving Berlin. Arranged by Joni Bescos. Female barbershop choir. (Womens voices, a cappella). Suitable for contest. Barbershop, Uptune. Published by Sweet Adelines. By Berlin / Ringwald. 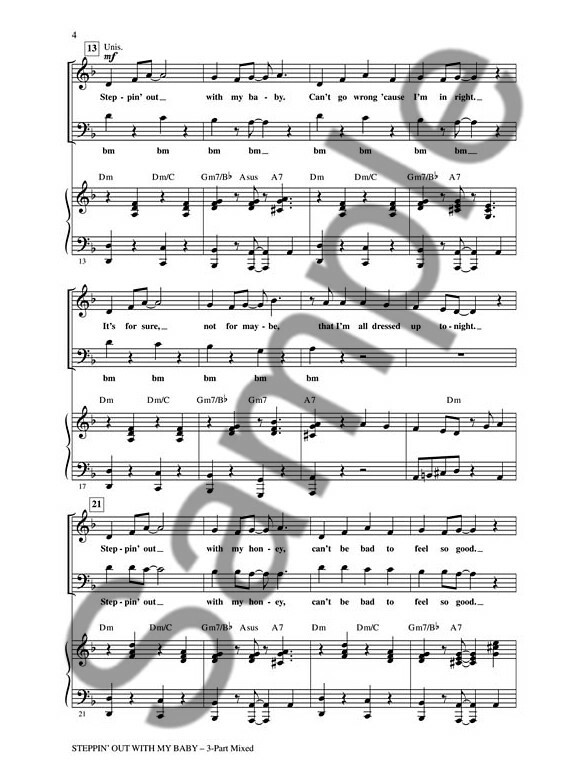 For SATB Choir. Choral. Sheet Music. Published by Shawnee Press. By Mark Hayes (Arranger). For SAB Choir. Choral. Sheet Music. Published by Shawnee Press. Score and Parts. 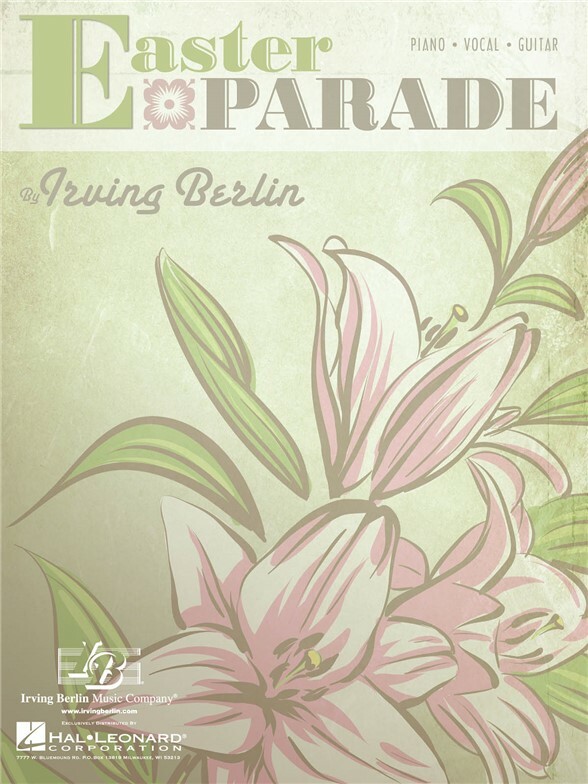 By Irving Berlin. Arranged by John Moss. 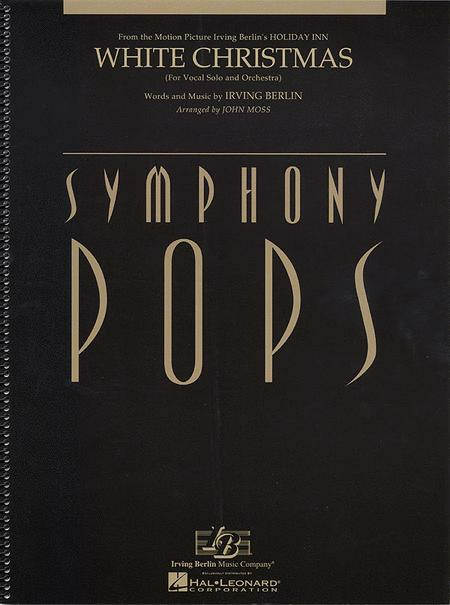 Symphony Pops. Published by Hal Leonard. 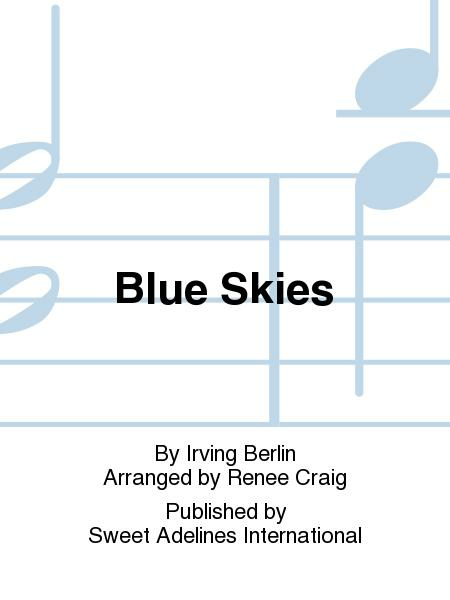 By Irving Berlin. Arranged by Mac Huff. (SAB). Secular Christmas Choral. 32 pages. Published by Hal Leonard. 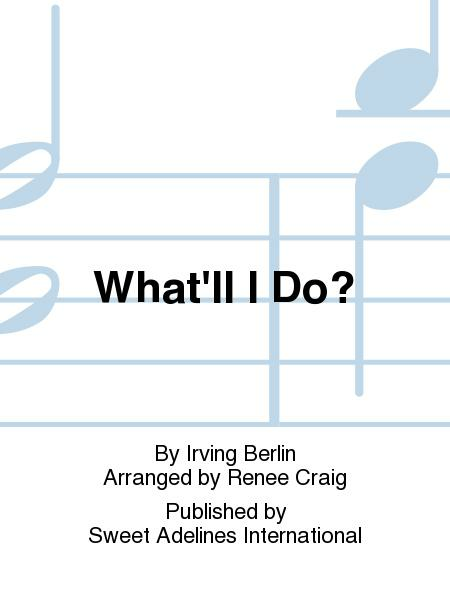 By Irving Berlin. Arranged by John Moss. 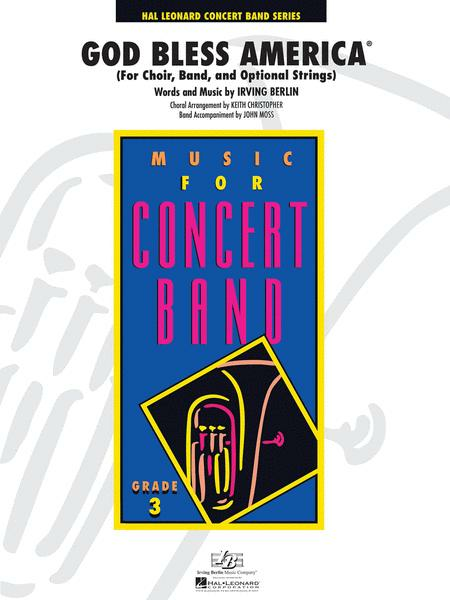 Discovery Concert Band Plus. Grade 2. Score and full set of parts. 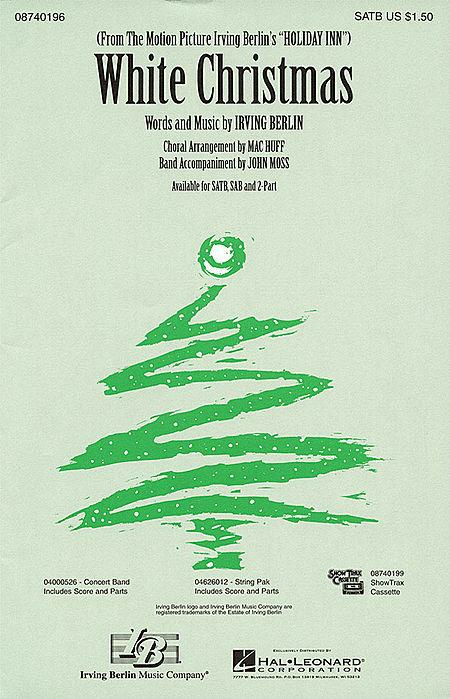 Published by Hal Leonard. 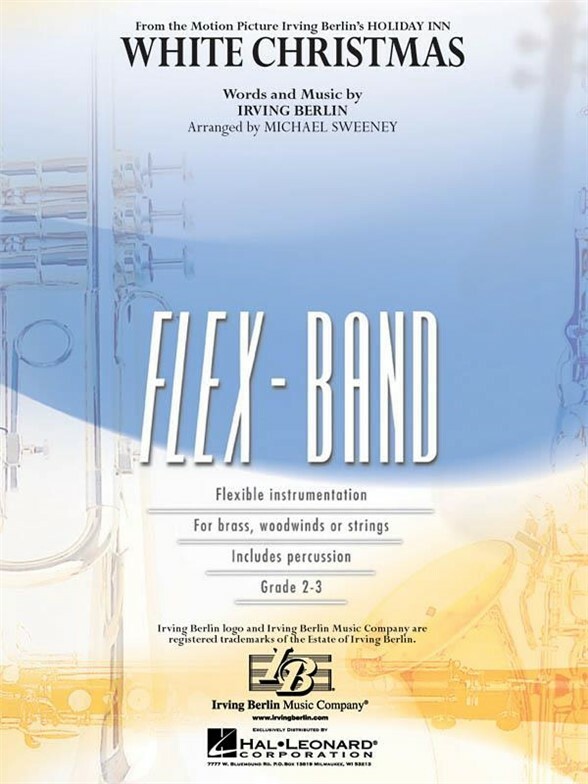 Flex-Band Series. 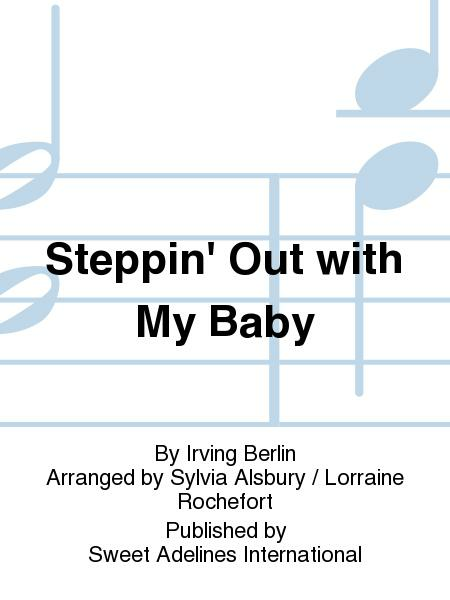 By Irving Berlin. Arranged by Michael Sweeney. 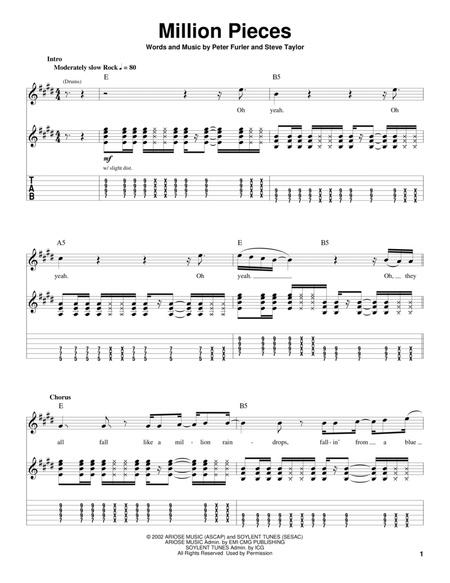 (Score and Parts). Flex-Band. 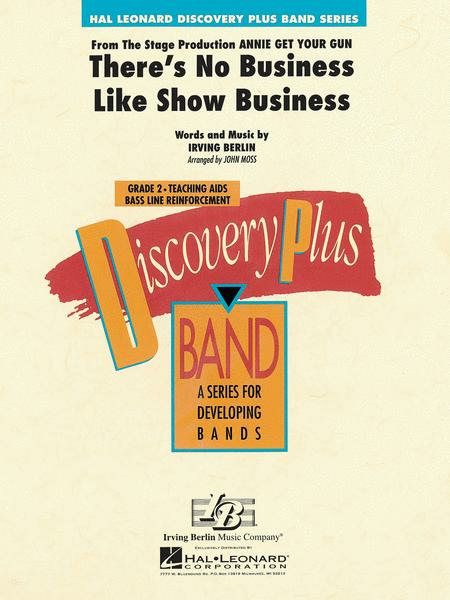 Published by Hal Leonard. By Irving Berlin. Arranged by Nancy Bergman. Female barbershop choir. (Womens voices, a cappella). Barbershop, Christmas. Published by Sweet Adelines. 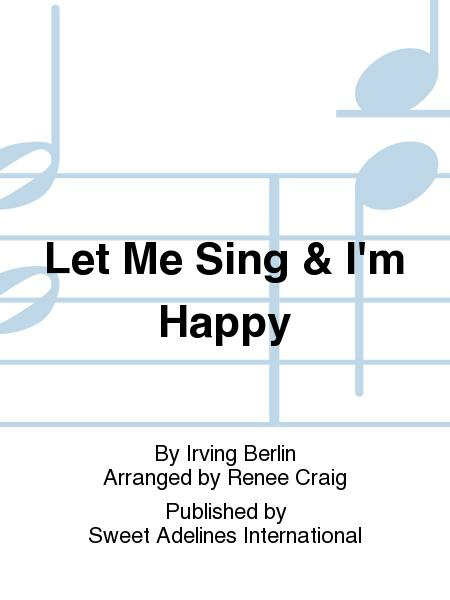 By Irving Berlin. Arranged by Renee Craig. Female barbershop choir. (Womens voices, a cappella). Suitable for contest. Barbershop, Ballad. Published by Sweet Adelines. 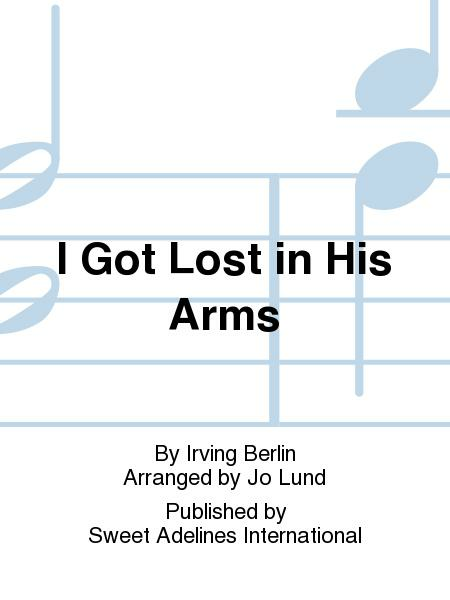 By Irving Berlin. Arranged by Renee Craig. Female barbershop choir. (Womens voices, a cappella). Barbershop, Uptune. 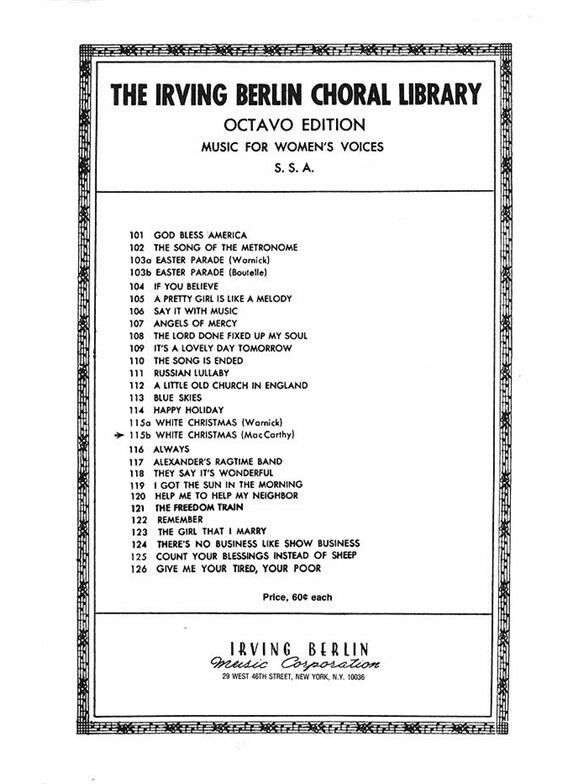 Published by Sweet Adelines.